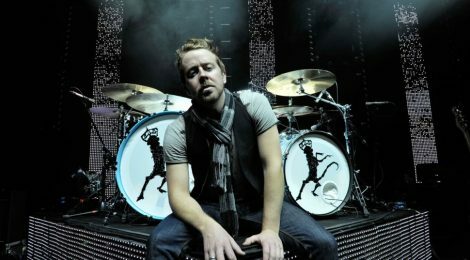 As 2016 made way for 2017, Karl Brazil continued to stake his claim as the busiest drummer on the planet as he wrapped up work on new albums from Feeder and Robbie Williams. We caught up with the session legend to get the inside word on both records. How easy was it to slip back into the Feeder gig?? At what stage did you come in, were you writing material together?? What kind of kit sound were you going for?? Do you have any favourite tracks on the album, drum-wise?? Will you be touring with the band? We hear you’re also in the studio with Robbie Williams…?